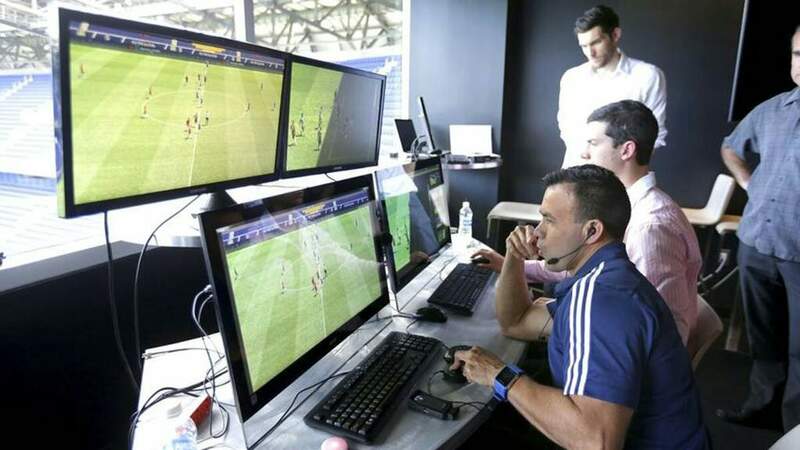 UEFA plans to use video assistant referees (VAR) in the Champions League from next season but is unlikely to use the technology this term, even in the final, its president Aleksander Ceferin said on Friday. European football's governing body has so far resisted implementation of the VAR system, which allows key incidents to be reviewed with the use of video replays and was used at the World Cup in Russia this year. Ceferin said the intention was that VAR would be introduced next season from the final qualifying round onwards and also in the annual Super Cup match between the Champions League and Europa League winners. "The plan for now is to use it from next season... with the first match of next season which is the Super Cup," he told reporters. "VAR is not completely clear for now... but we also know there is no way back any more. "It is much more problematic than it looks. We really have a huge territory. The plan is to do it for next season but let's see what happens. I don't want to predict anything 100 percent."